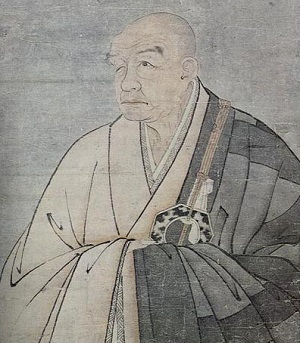 Shoichi (Enni Ben'en) was a one-eyed teacher of Zen, sparkling with enlightenment. He taught his disciples in Tofuku temple. Day and night the whole temple stood in silence. There was no sound at all. Even the reciting of sutras was abolished by the teacher. His pupils had nothing to do but meditate. When the master passed away, an old neighbor heard the ringing of bells and the recitation of sutras. Then she knew Shoichi had gone.